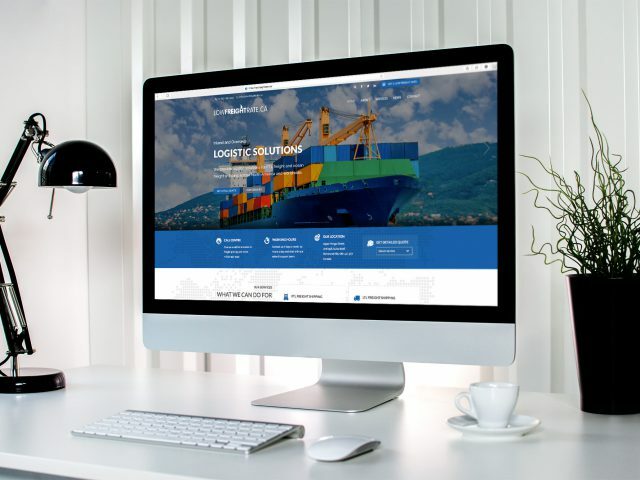 We provide logistic solutions for FTL freight and ocean freight shipping across North America and worldwide. We offer a wide spectrum of freight forwarding services from LTL to FTL shipping and intermodal cargo transportation. 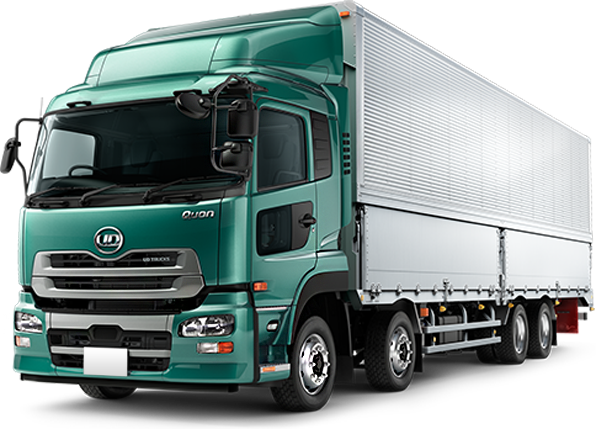 Accommodate bulk shipments by booking full truckload shipping services for long haul transports and reduce overall costs. Save on transporting smaller freight loads by using less than truckload (LTL) shipping services. Rail transport is one of the most effective transport solutions to cover coast to coast shipping needs. 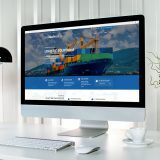 Our well established lanesconnect Canadian exporters with international markets through ports across the world. Looking for answers to some frequently asked questions? Click here for more information.